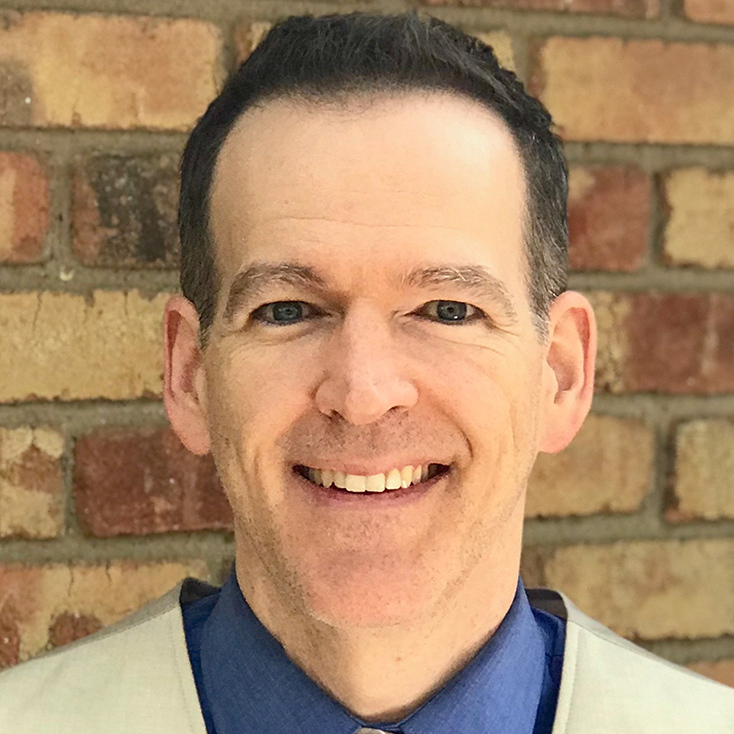 Brad Almond currently serves as Associate Professor of Management at Texas A&M University-Central Texas, where he has been on the faculty since 2009. His principal courses include organizational development & change, negotiations (a course he created), and business statistics. Dr. Almond completed his Ph.D. in the interdisciplinary study of organizations at the Carroll School of Management at Boston College. His research (also interdisciplinary) has appeared in outlets such as Journal of Organizational Behavior, Research in the Sociology of Organizations, and Journal of Management, Spirituality, and Religion. Dr. Almond also possesses a strong background in the humanities and performing arts, particularly music. Shortly after starting at TAMUCT, Dr. Almond co-founded Providence Preparatory School, a non-profit classical school that currently serves over 300 students (grades K-12) from across the Central Texas region. During his time at TAMUCT Dr. Almond has been the recipient of competitive awards across all three of his primary areas of responsibility: teaching, research, and service. Dr. Almond remains an avid guitarist, with many professional stage and studio performances to his credit. In his free time he enjoys reading, playing the guitar, CrossFit®, and spending time with his family.